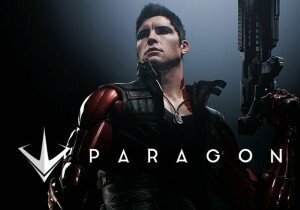 Paragon‘s showing off some PS4 Pro footage today! Check out how it’s going to look on the upcoming system! Behaviour has opened up a chance for founders of Warhammer 40,000: Eternal Crusade to choose the fifth Eldar subfaction for the game.